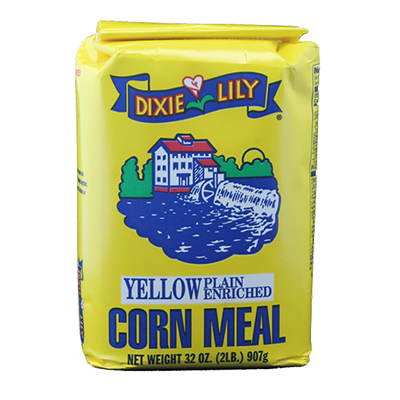 Yellow Corn Meal Enriched with Vitamins (Niacin, Thiamine Mononitrate, Riboflavin, Folic Acid) and Iron. 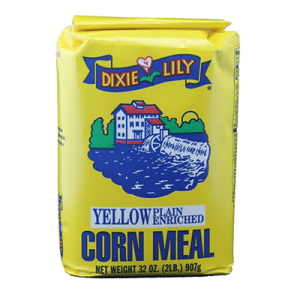 I have a pkg of dixie lily yellow self rising corn meal that has an expiration date of oct.6th 2012. How can i still use this by adding any needed ingredients?